Monument to the Deer (the Deer on the Deer). Sad Blone. And a monument ancient, 1910 year though at first sight looks modern. 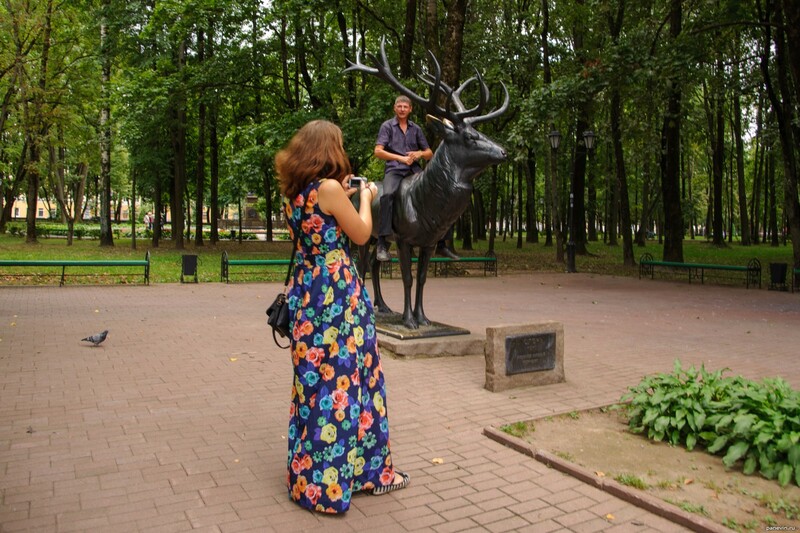 Blog, posts animals, attractions, monuments, parks, people, Smolensk.